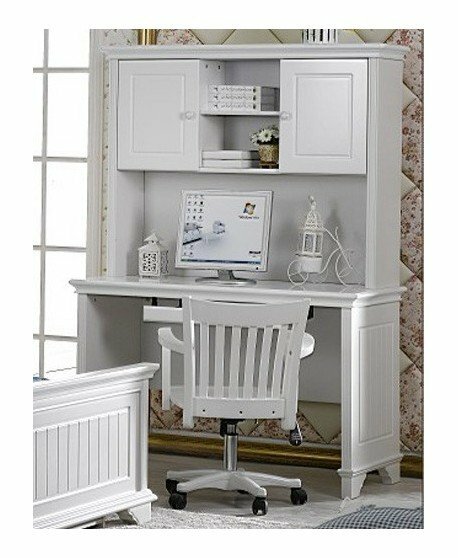 The Mozart Timber Desk with Hutch combines practical living with traditional timber style and is the perfect addition to any home study area. 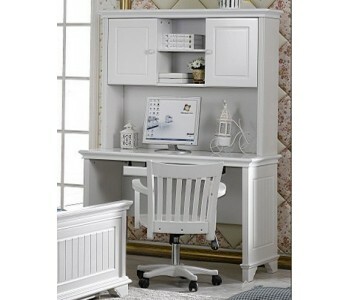 Available in white, the Mozart offers efficient storage options with its hutch shelving facilities and plenty of room for your work on the desk area. 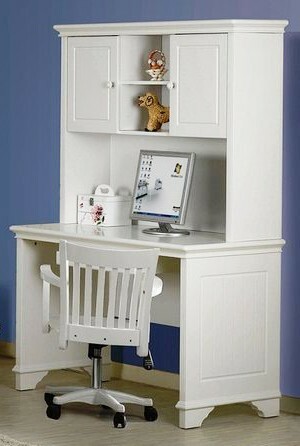 Its simple timber panel design offers a practical work solution sure to complement your room decor. 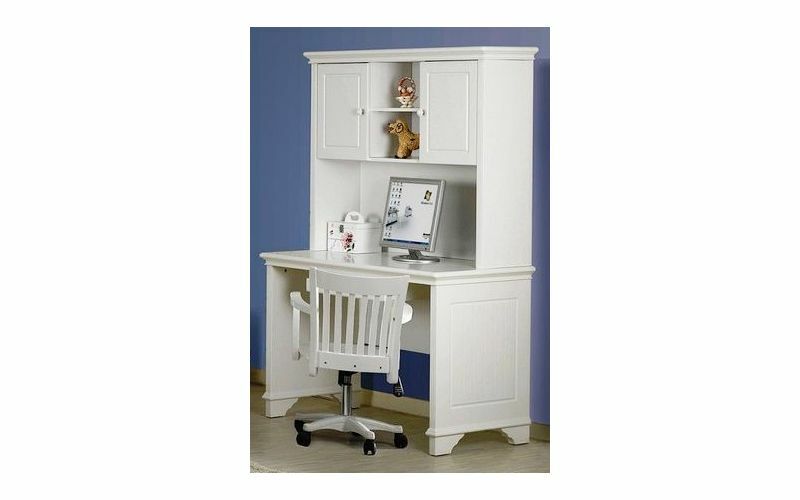 And if you're looking to redecorate the bedroom as well, why not pair this desk and hutch with the Mozart timber bed frame and bedsides, for that complete contemporary look? 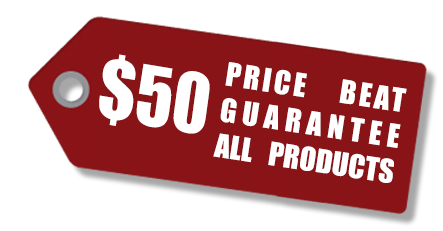 All products in stock are eligible for Sydney CBD next day delivery." 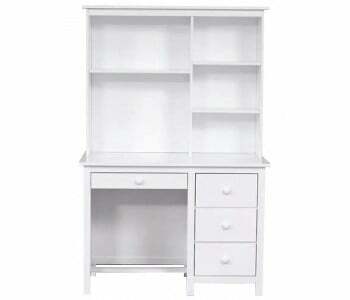 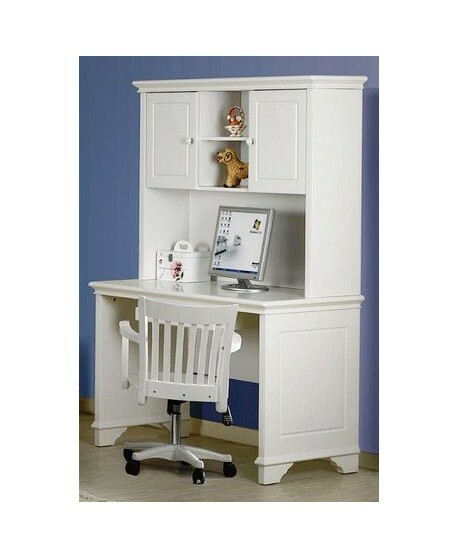 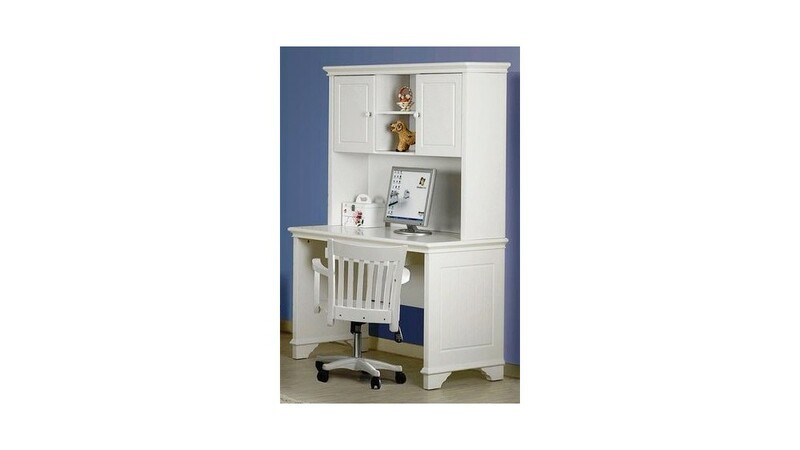 href="/contact-us">Ask us if you can have your desk and hutch at home tomorrow!